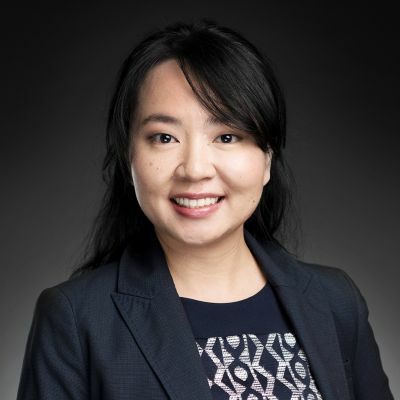 Diem completed a dual Bachelor Degree in Business and Law from the Queensland University of Technology and has been a member of the Firm since 2017. At Bennett & Philp Lawyers, Diem specializes in Business & Commercial law, advising small business clients through to national corporations in business acquisitions and start-ups, as well as ongoing business transactions and compliance. Diem is one of only two Vietnamese speaking solicitors in the Queensland Law Society referral directory. She regularly advises Vietnamese speaking clients and provides interpretation services. She is actively involved in the Vietnamese community in Brisbane and in her spare time performs at cultural events. Diem is one of only two Vietnamese speaking solicitors in the Queensland Law Society referral directory.